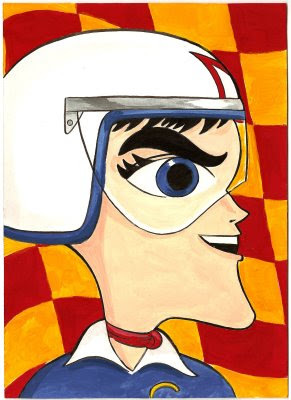 Speed Racer from my sons favorite cartoon of all time, Speed Racer! Done for his 3rd Birthday. Tomorrow the Masked Racer.